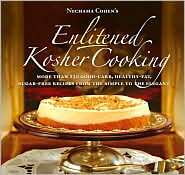 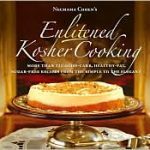 The 250 recipes in the book are perfect for Hanukkah, allowing everyone to enjoy a bountiful holiday dinner. 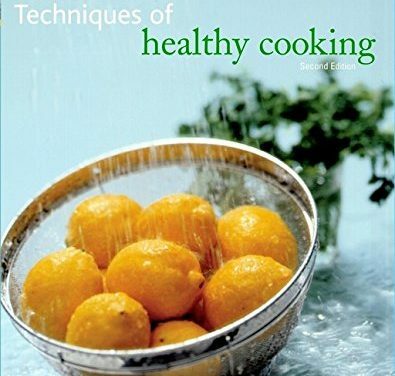 Prepared by The Culinary Institute of America, which has been hailed by Time magazine as “the nation’s most influential training school for cooks,” The Professional Chef’s(r) Techniques of Healthy Cooking, Second Edition, offers nutritional cooking techniques and theories that have been tested and proven in the Institute’s kitchens. 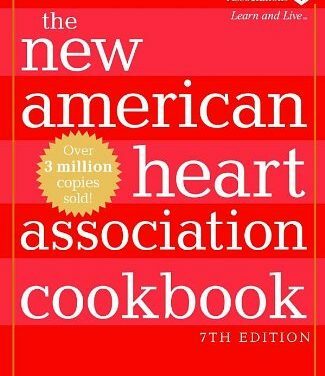 The New American Heart Association Cookbook, Seventh Edition can even help with menu planning, holiday cooking, and shopping for healthful ingredients. 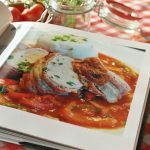 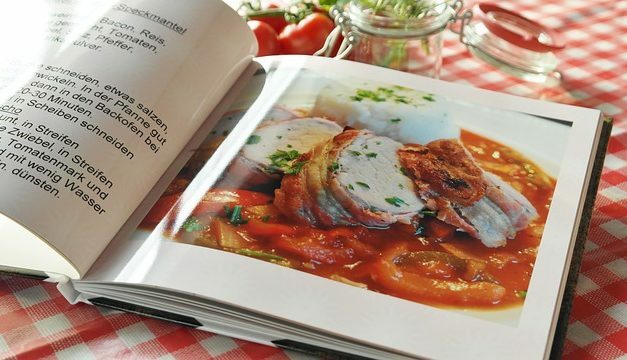 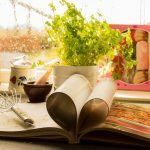 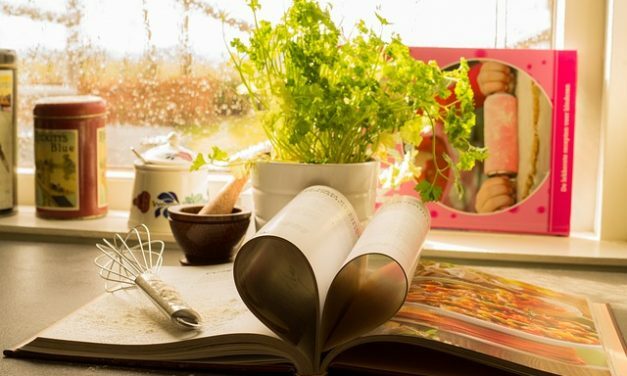 With the latest information about the connection between good food and good health, emphasizing variety, balance, and common sense, The New American Heart Association Cookbook, Seventh Edition is the ultimate healthy-heart cookbook. 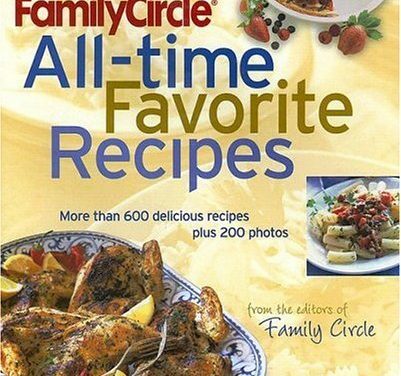 From the magazine known throughout America for its “great food and great recipes” comes this dazzling new collection of 600 contemporary and classic dishes. 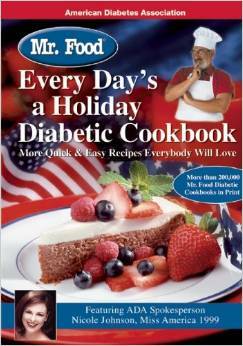 If Mr. Food has anything to say about it, no more bland, tasteless meals will find their way to your holiday table this year! 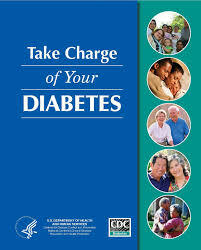 Why Is Obesity A Growing Problem in America?